macro ecological region like, prairie, forest, savannah, wetland, etc. Each of these factors affects plants and where they grow in their NATIVE community. Is a plant native or is it an exotic ornamental, i.e. introduced from another region or country? First, you have to identify the plant, and then identify its origin. Here are a few ways to try to find out. Join inaturalist.org! This app is a wonderful tool that is meant for citizen scientists like you and I to explore and learn from each other about all forms of life including native plants. One of the features of this program is that is connects like minded citizens and experts to record and learn what they are observing in the natural world. Once you sign up (it's free! ), then login, take photos with your smart phone and record them. You can record known observations, ask for ID help, or ask an expert to confirm or refine your ID. Post an image on Facebook and ask followers to help you ID. A wonderful group for native Texas plant ID is Texas Flora. Be sure to read the requirements in the pinned post "New Members Please Read Before Posting" to know what is needed for others to help you. Of course, please only post really clear photos, and second, try to take up close shots of flower, leaf, stem / leaf branching pattern, overall shape of plant, etc. Read the pinned post and be sure to submit the other required information when posting your request. If you think it is likely a native plant (maybe because you saw it in a native habitat), then use the Lady Bird Johnson Wildflower Center native plant database. (Note the database includes all plants native to North America). For example, if you see a pink flower growing in full sun in September, then use the search boxes on the left side of screen to select Texas, herb, full sun, pink, September, 0-1' height and 1'-3' height, then hit Search. Look through the photos of the results to see if you find a flower that visually matches. Look through field guides and ID books for native wildflowers, trees / shrubs and grasses. 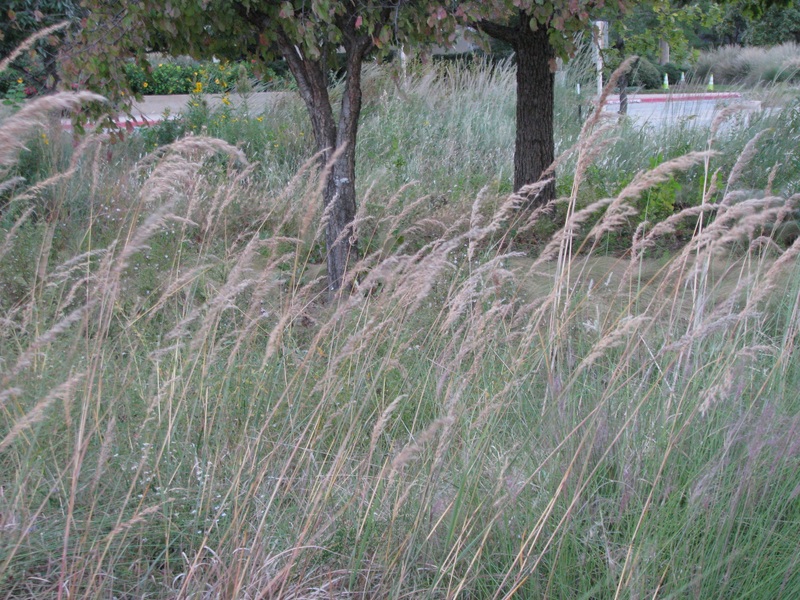 Since there are over 2000 species of plants in North Central Texas, it is important to identify the plant at the species level to determine if the plant is native to North Central Texas rather than a species in the same family or genus that is native to another part of the U.S. or another country. 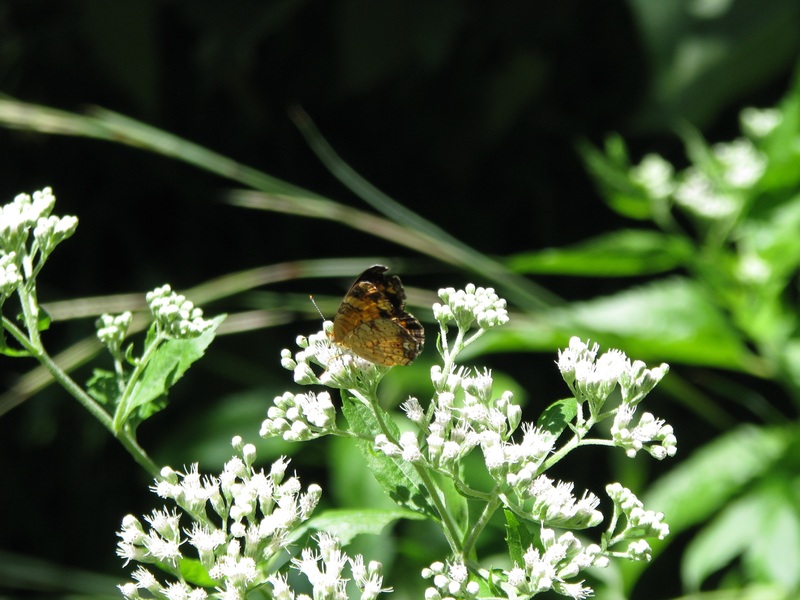 Common names are easy to say and remember, but they are "common" and being used frequently for more than one plant can result inaccurate information about the plant you want to learn about. One of the best sources to identify where a plant is native to is the book, Shinners & Mahler's Flora of North Central Texas by George M. Diggs, Jr. Barney L. Lipscomb, and Robert J. O'Kennon. This book includes native and introduced species and each is identified either in the plant's description or through the use of a symbol. 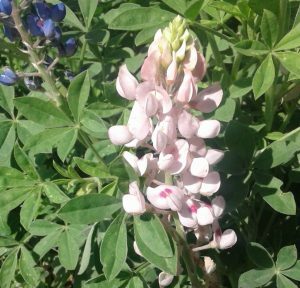 If the plant is native to North Central Texas, there will be information in the description about the native habitat or specific region (e.g., grasslands and dry areas, or se TX and Post Oak Savannah w to West Cross Timbers and Edwards Plateau). If the plant is NOT native, there will be a symbol that looks like the outline of the United States with an arrow pointing into it, meaning the plant it is introduced from another area. 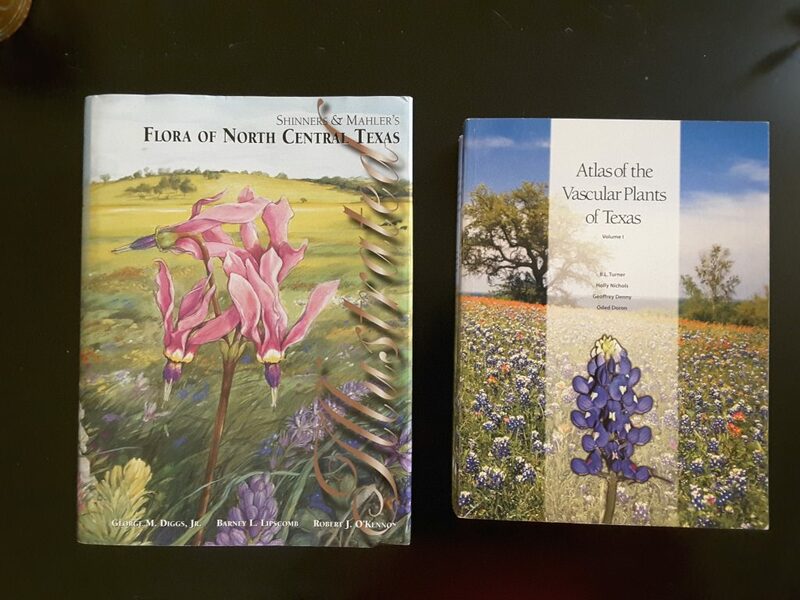 Another paper resource is the book, Atlas of the Vascular Plants of Texas by B.L. Turner, Holly Nichols, Geoffrey Denny and Oded Doron. This book includes both native and introduced species, but since it identifies distribution patterns down to the county level, then when used in conjuction with the Flora book above, you can figure out where the plant is native to. The aforementioned LBJ Wildflower Center native plant database is also good, but because it does not categorize down to the county level, you have to look at both whether the plant is native to Texas and also the description of the plant's Native Habitat under the Distribution section for each plant. 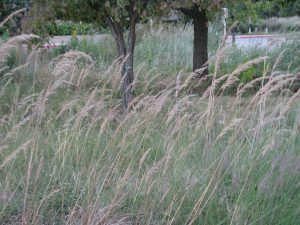 Look up in the USDA Natural Resource Conservation Service Plants Database by putting in the scientific plant name (genus and species) and then hit search. Once the results come up, then look at the map and zoom into the county level. Plants shown in green are native, those in blue are introduced. Ask the folks on the Texas Flora Facebook page. The contributors / followers of this resource are all volunteers, but there are some incredibly knowledgeable folks that want to help people learn which plants are native. Many field guide books provide information about whether the plant is native or introduced.